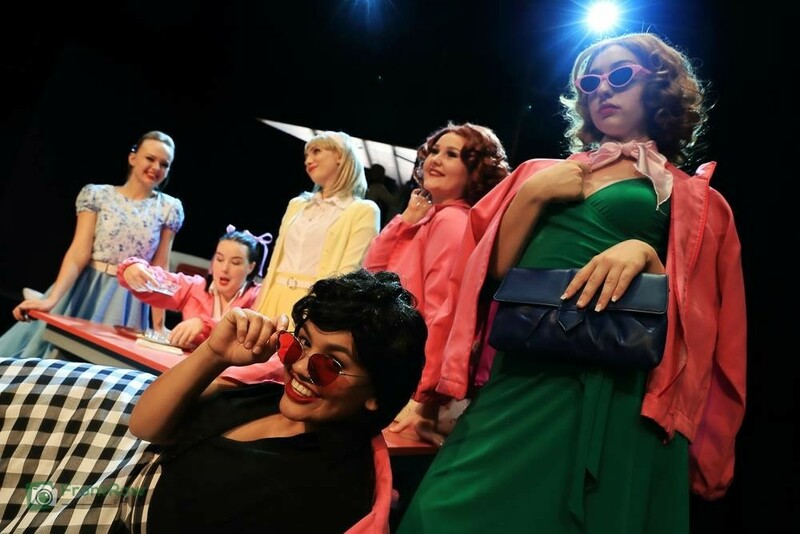 GREASE The Musical is coming to Cairns. Produced by Cairns Choral Society, with CVS Students Giulia Bortolanza as Marty, Maddi Kincade - Patty and Darcy Maher - Eugene. Catch these talented students in the same cast 24th January!